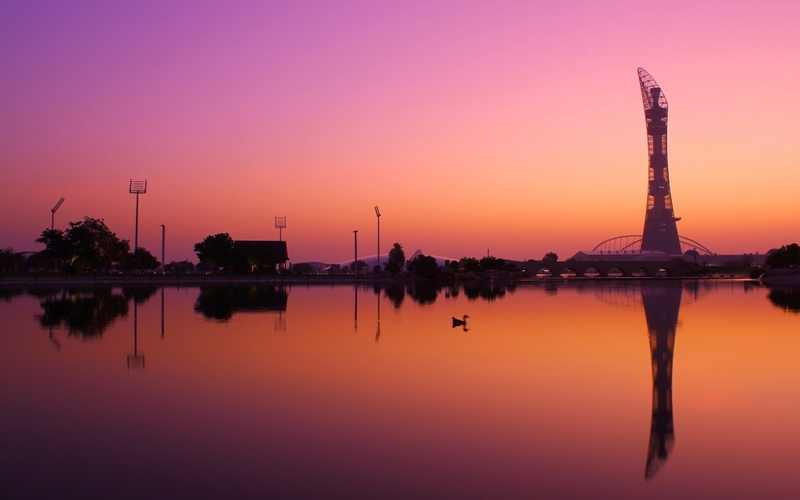 With 2.5 square kilometers, Aspire Zone, the ultimate new sports experience, boasts some of the world’s finest sports infrastructure and facilities. Aspire Zone: The award-winning sports and healthy lifestyle destination. 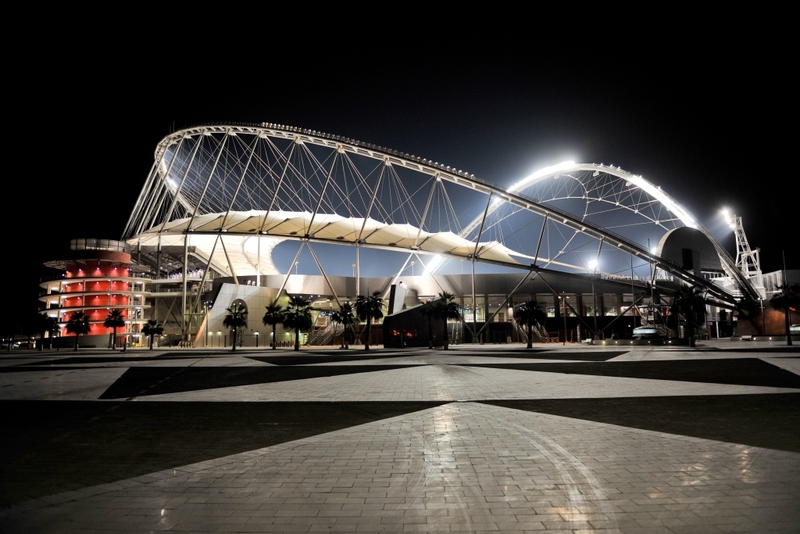 Khalifa International Stadium is the crown development in Aspire Zone. 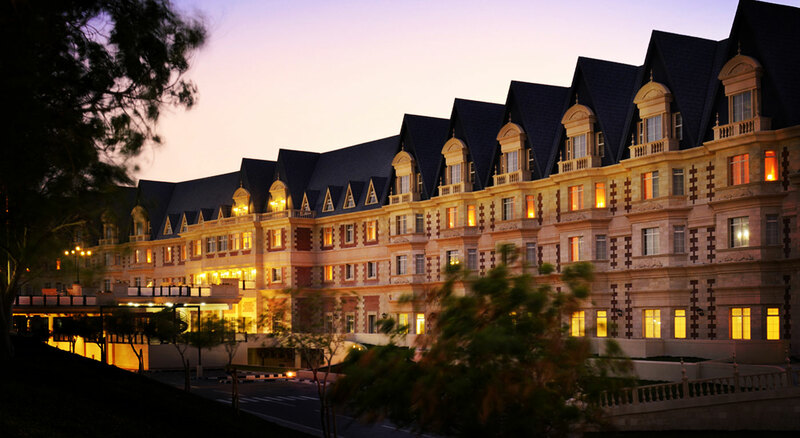 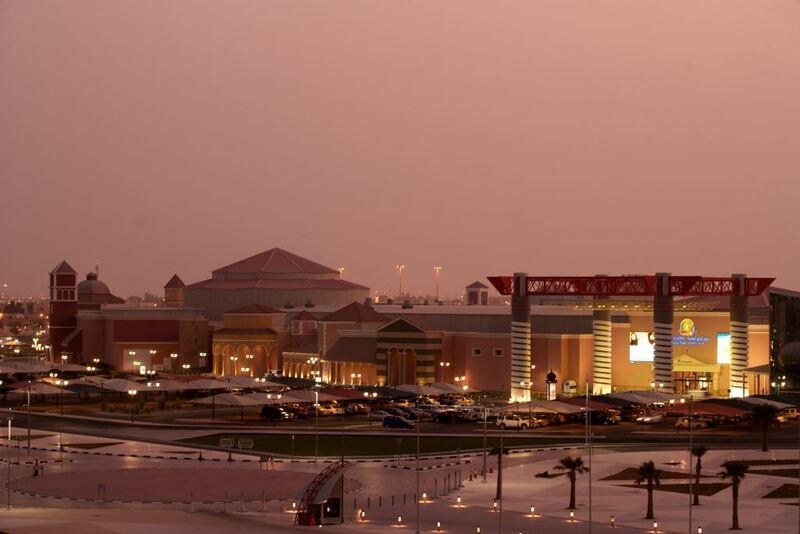 The stadium’s amenities are well tailored to host major sporting events of international standard. 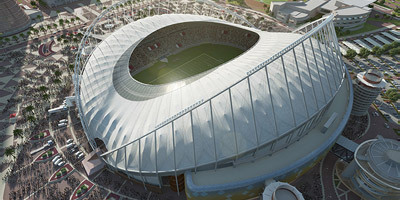 As the hosting nation of the World Cup 2022, the Stadium is undergoing renovation to be compliant with FIFA’s stadium requirements. Additionally, innovative cooling technology will be incorporated to ensure an optimal playing temperature for fans and players. 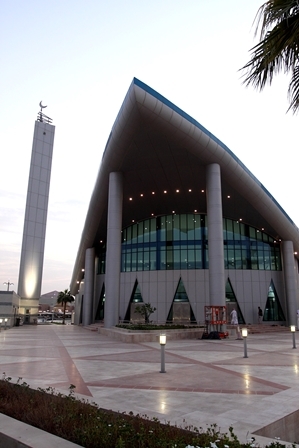 The project is planned to finish in 2016. 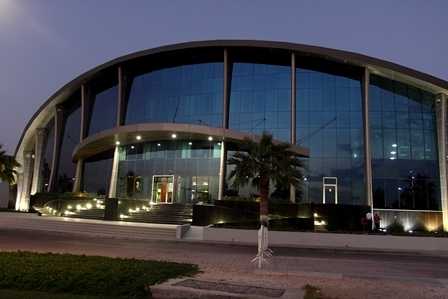 AZF inaugurated its new Head Quarters in 2014. 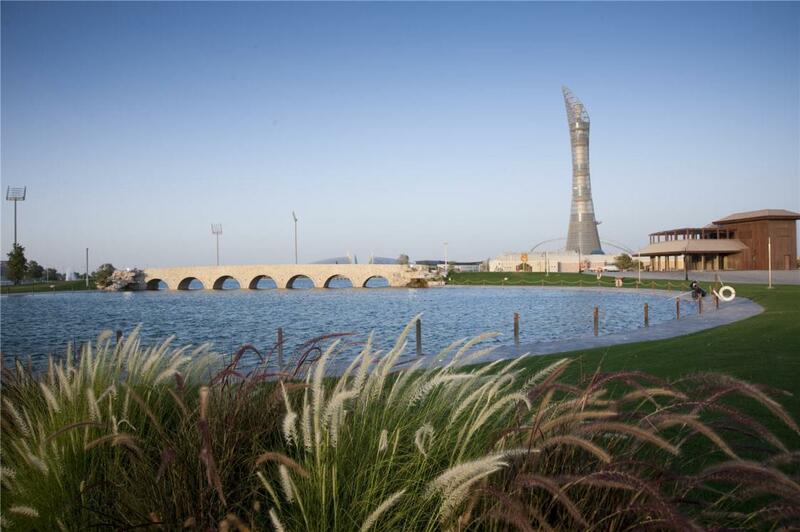 The new building is located in-between Hamad Aquatic Center and Aspire Park, and it overlooks the Zone greenery and scenery. 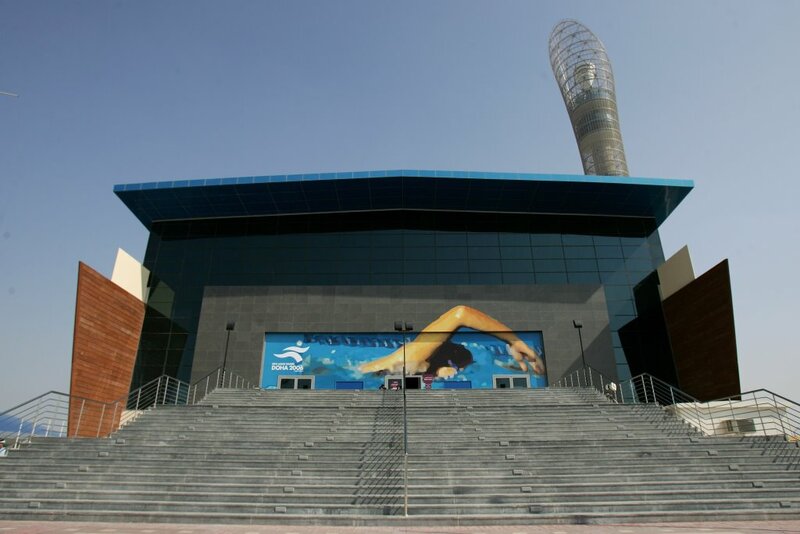 Hamad Aquatic Center is an ultramodern water sports complex, built over five floor audience area to accommodate 4,500 spectators. 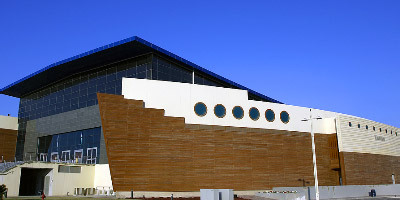 Cementing its reputation as one of the foremost sporting and educational institutions in the world, Aspire Academy embraces unrivalled amenities. 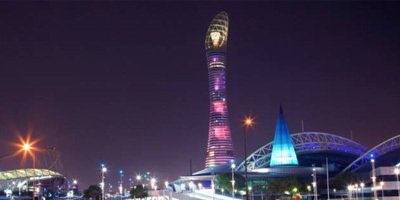 At 300 meters high with 360° panoramic views across Doha,THE TORCH DOHA addresses discerning travellers be they sports enthusiasts, business leaders or health and wellness seekers. 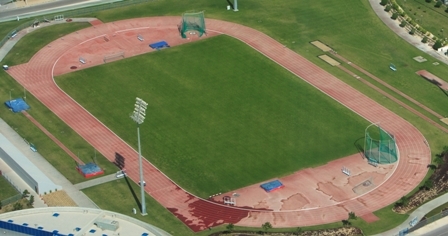 The warm up track includes an official size football field and running track in addition to an administration building that includes all facilities athletes and officials require. 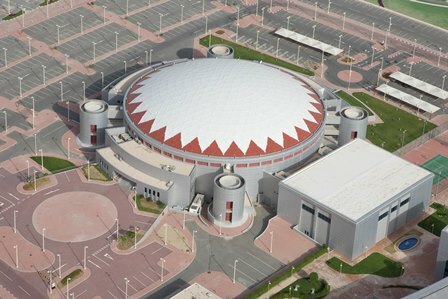 Aspire Dome is credited as the world’s largest indoor multi-purpose dome, offering the highest quality facilities for multiple sports and international events. 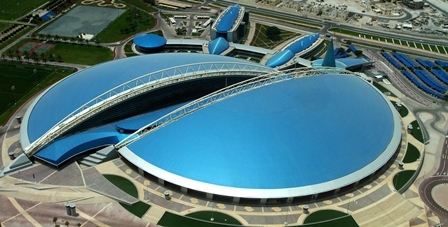 The total seating capacity of Aspire Dome is 15,500 across 13 separate multi-sport halls and it adjoins Aspire Academy. 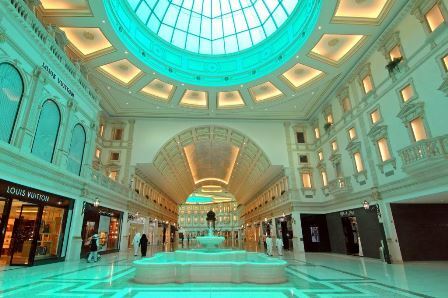 Set within Aspire Zone, Villaggio is the most sought after destination in Qatar for top of the line luxury brands. 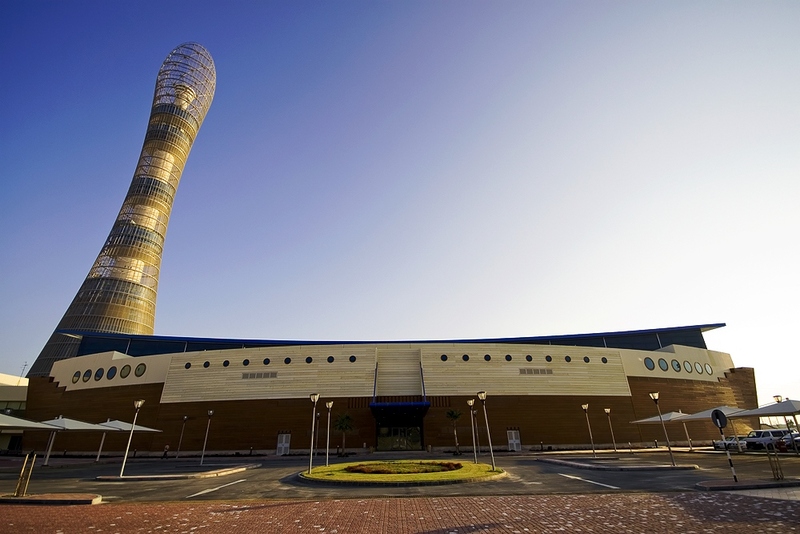 Adjacent to the Aspire outdoor football pitches, the Al Aziziyah Boutique Hotel is designed to accommodate sports teams for training camps. 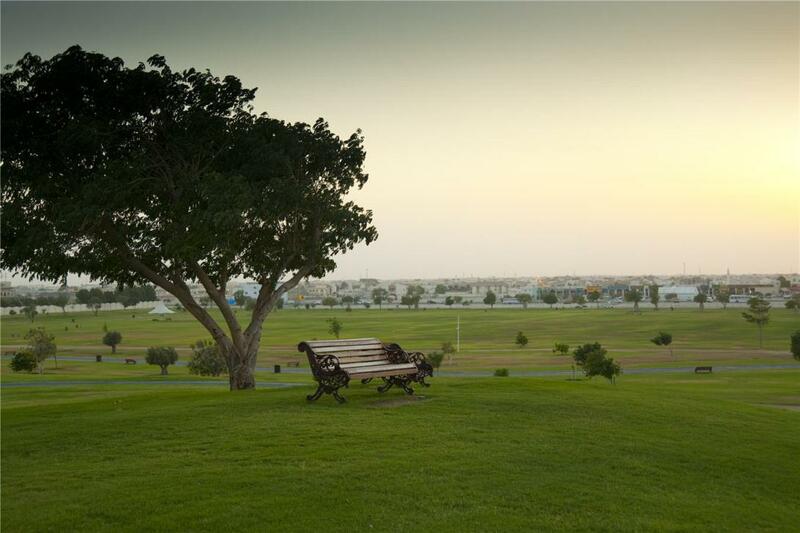 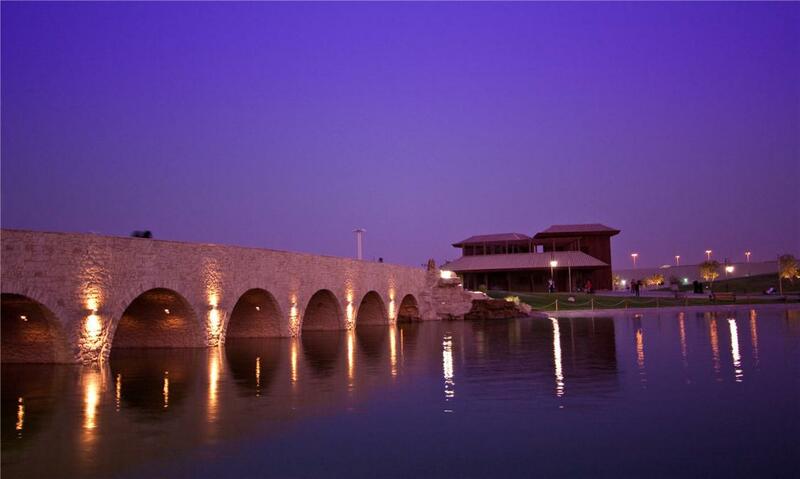 The Ladies Club is the first of its kind in Qatar. 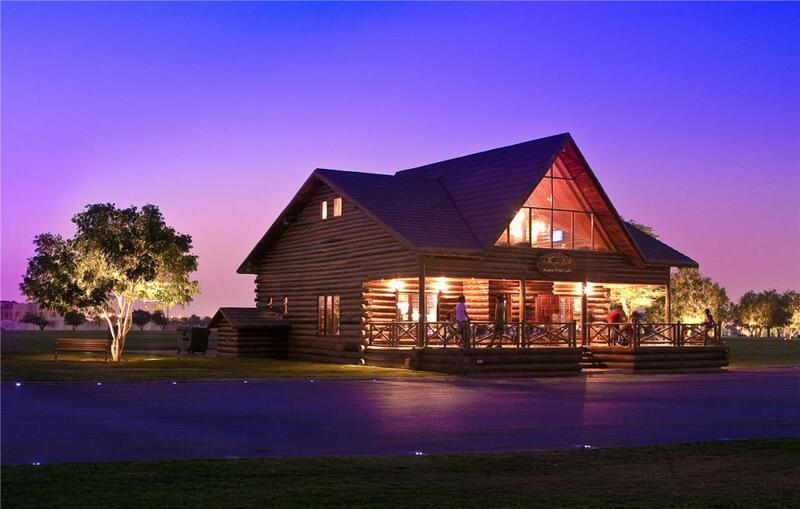 Set over three levels, the club has been specially designed for the recreational needs of women. 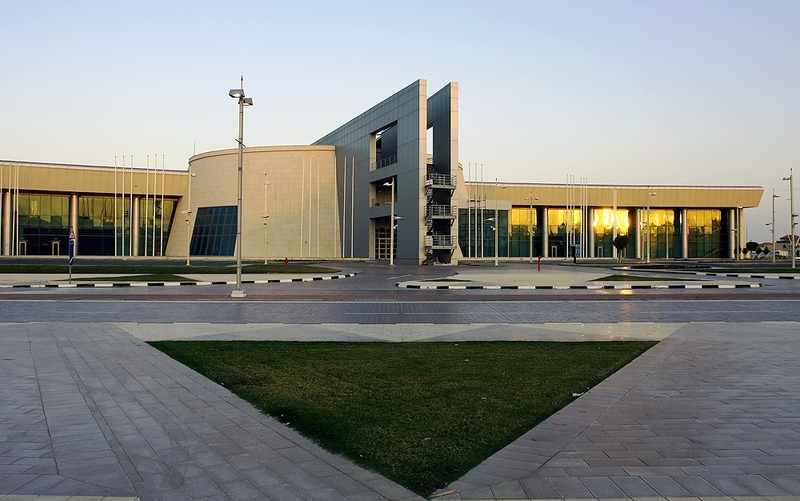 The Ladies Sports Hall is designed to provide indoor facilities for court sport such as basketball, handball, volleyball. The National Teams Club is centrally located within Aspire Zone to access the adjacent seven football pitches. 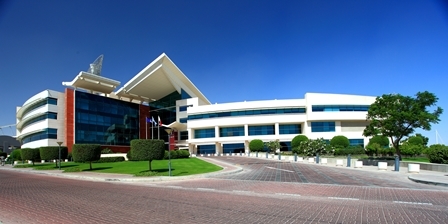 Aspetar is the world’s leading specialized Orthopaedic and Sports Medicine Hospital and the first in the Gulf region.